If you’re looking to shift IT costs to OPEX, you need to know how Commvault’s progressive licensing strategies can help you, and enable data management at an effective price. As new technologies continue to disrupt traditional IT, acquisition flexibility is key to aligning technologies, infrastructure, and innovation with the economics of cloud, allowing for flexible shifts to OPEX. 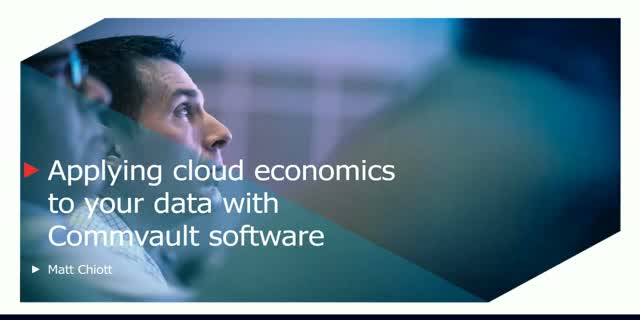 View this content now to hear from Commvault Senior Director of Pricing Strategy, Matt Chiott.